Ahhhh Christmas!!! If you havenâ€™t noticed, I LOVE Christmas. Like.. I may or may not listen to Christmas music year round type of love ðŸ˜‚ðŸ˜‚ Stepping into the Christmas season is like a breath of fresh air. Thereâ€™s something about each twinkly light and every sip of hot tea by the Christmas tree that absolutely refreshes my soul. Have you ever gotten to the end of this season and realized that you didnâ€™t stop to truly cherish it? S L O W it down sista! 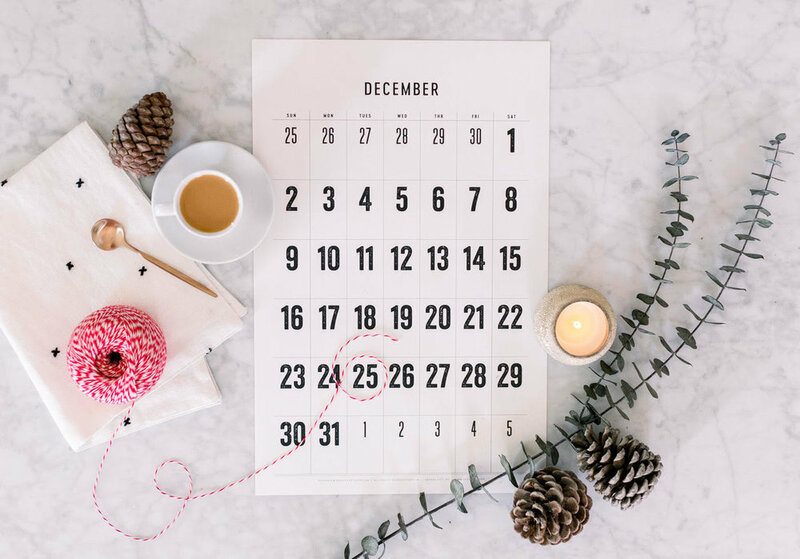 It seems like no matter what you do, there is a LOT going on in the month of December. Donâ€™t let your schedule just happen to you! Say yes to the things you truly want to do and say no to what you donâ€™t. Yes, weâ€™ve all heard about Jesus born in a manger, but take the time to truly read and pray through the scriptures of Jesusâ€™ birth! Make it real for your whole family by doing age appropriate activities with your kiddos. There are soooo many amazing Christmas board books! Check out these cute stories here and here (affiliate). Stop and smell the peppermint! Avoid holiday burnout! Neglecting self care, rest, and nutrition is allllll too easy to do during a month full of festivities. Prioritize YOU. No one can rest for you, momma! Practice some self care by making this DIY peppermint scrub! There you have it, momma! I want to hear all about how youâ€™re keeping the Christmas special!! Hop on over to Instagram and tell me all about it! Wishing you a truly peace filled Christmas season! My 2018 Tell All: The good, The bad, and The Ugly! Letâ€™s stay in touch, Momma!